There are three ways listed below to choose your dogs. We make it affordable for you to get started as a breeder. The Foundation works for you by marketing your puppies, the amount received for the puppies is divided between foundation and breeder according to your investment. 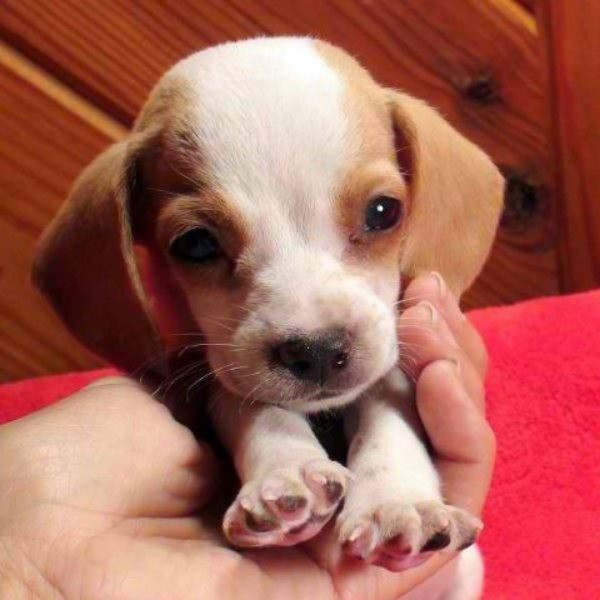 1) You may PURCHASE the puppies or young adults of your choice listed on the puppies for sale pages. Breeding dogs are priced at $2000 [pixie size could be higher], but pay off your pair now and receive a 25% or more discount. You get the highest return at 60% income from litters. You must have two litters in order to retire them out of the breeding program if you received them at a discount. 2) You may BREED TO OWN from a limited selection of young foundation dogs designated for breeding. Pay $500 to $1000 down and and breed to own: paying off remainder out of next litter(s) to equal $2000 for each dog. You get 40% from your first litter(s) until pay off of your dogs, after that you get 60%. You follow through with breeding them at your home until they reach retirement age. 3) You may FOSTER For Free from a limited selection of young or mature foundation dogs designated for breeding. You get 40% income from your litters. Every Queen Elizabeth Pocket Beagle breeder sells their puppies through this website maintained by the Queen Elizabeth Pocket Breeds Foundation. 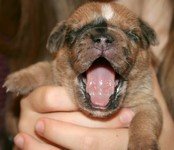 Prospective puppy buyers have a unique opportunity to do their own comparative shopping in one place as every puppy available anywhere will be listed here.